You click the ‘Contact Us’ page. Nothing happens. First, confusion, then familiar frustration. It was a mailto link. 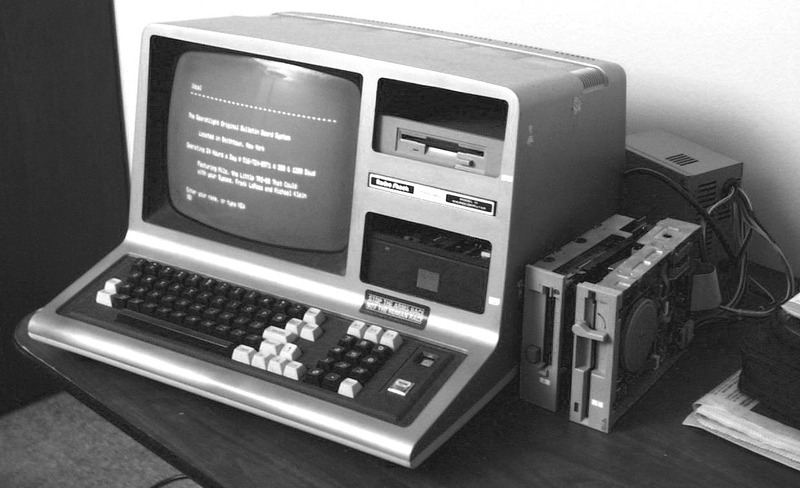 Your computer slows to a grinding halt as a huge, archaic desktop mail app rises from the depths of your hard drive. Checking that the date on your computer isn’t 15 years out, you wonder why mail integration isn’t standard… and what year is it exactly? Even with many alternatives, email is a necessary evil for both businesses and individuals and bizarre as it is in this age of web-app ubiquity, your computer thinks you still want to use its desktop apps. If you’re anything like me and would prefer to have everything all in your web browser you’ll want to set it up so you never have to see this anti-efficiency horror story in action again. Vinay wrote a post last year about how to make Gmail your default mail client and it’s no surprise that Google have made this so easy, but what about other mail services on Firefox, Safari, Opera and Internet Explorer? For the rest of the web, there’s the Mailto app from Famlam. You can find Mailto through the Chrome Web Store if you’re using Google Chrome. In Firefox, the application is already there in the settings so you just have to enable it. 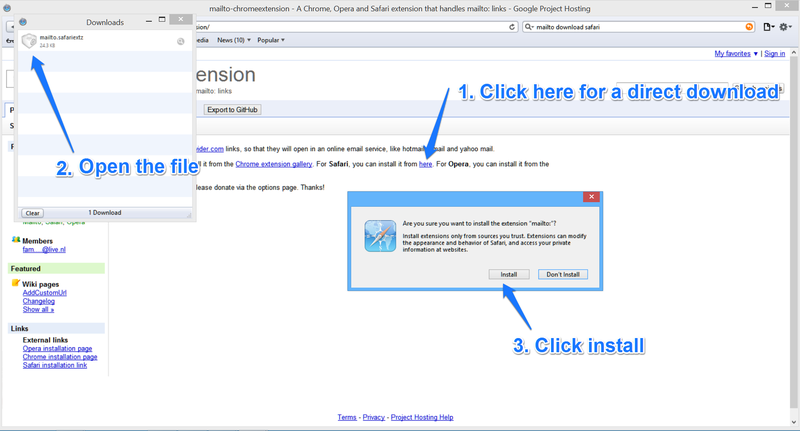 In Opera, go to this link to find the application through Opera Add-ons. This link will directly download the Safari version of the add-on. 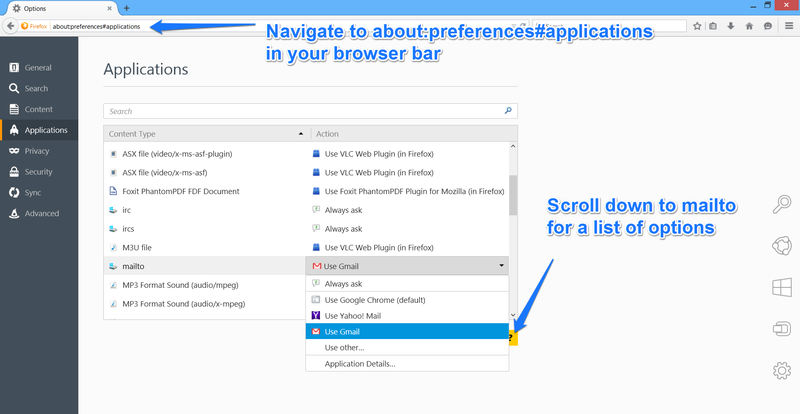 Since Mailto comes with Firefox by default, all you have to do here is go into preferences and set it up the way you like it. The Firefox version works for Gmail and Yahoo, so if you’re an Outlook user I’d suggest using Live Mailer instead. Here’s how to find your Mailto settings on Firefox. 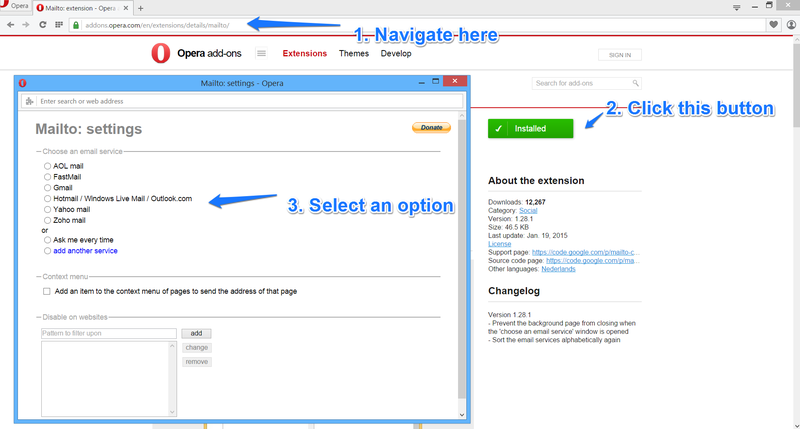 Almost identical to the installation on Chrome, for Opera you just need to use the Opera Add-ons store instead. It’s a user-friendly process, but this screenshot will give you a step-by-step guide. While Safari doesn’t have app store support, the Mailto developer has created a .safarixtz – the snappy file type for Safari extensions. Download it from the Google Code page and follow the steps below. If you’re an IE user, you will have already heard that your favorite browser is being discontinued by Microsoft. To make matters worse, you also can’t use the Mailto app. There are two alternatives, however. 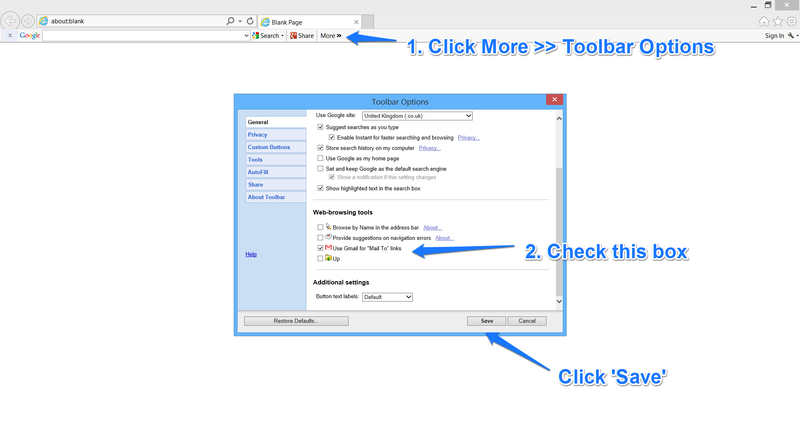 The first thing you could do is to install Google Toolbar for IE – this will let you set Gmail as your default Mailto application. Apparently IE survived when I tried to delete it, so I am able to show you this screenshot explaining the process. The second option is unfortunate for those who use IE and don’t use Gmail. 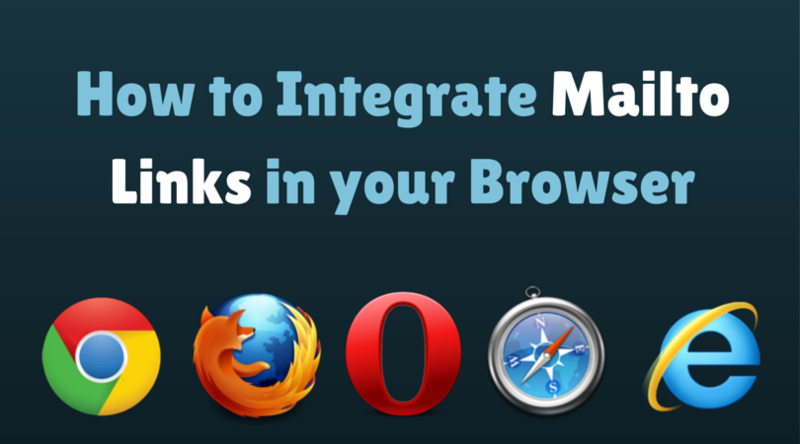 You’ll need to use another browser such as Chrome, Opera, Firefox or Safari. That’s how you bypass the perennial annoyance of external email apps and keep all your email activity in one place. We’re all about saving time at Process Street and we love easy solutions like this one. Have you got any tips about webmail efficiency? If so, I’d love to hear from you! Let me know in the comments below. THANKS FOR THIS SUGGESTION. ALSO I AM WONDERING IF THERE IS ANY EMAIL PROGRAM THAT IS AS GOOD AS EUDORA 7.1. I THINK EUDORA 7.1IS THE BEST EMAIL PROGRAM EVER CREATED. IS IT STILL POSSIBLE TO DOWNLOAD IT?